are perfect combination with other specialties while taking the DIGITAL UNDERWATER PHOTOGRAPHY course! PERFECT BUOYANY, INDEPENDENT DIVER or NITROX are great add ons. First time shooting or advanced UW photographer, workshop dives are an excellent way to learn and improve your skills. Wide Angle or Macro photography we are keen to put our knowledge to your service. 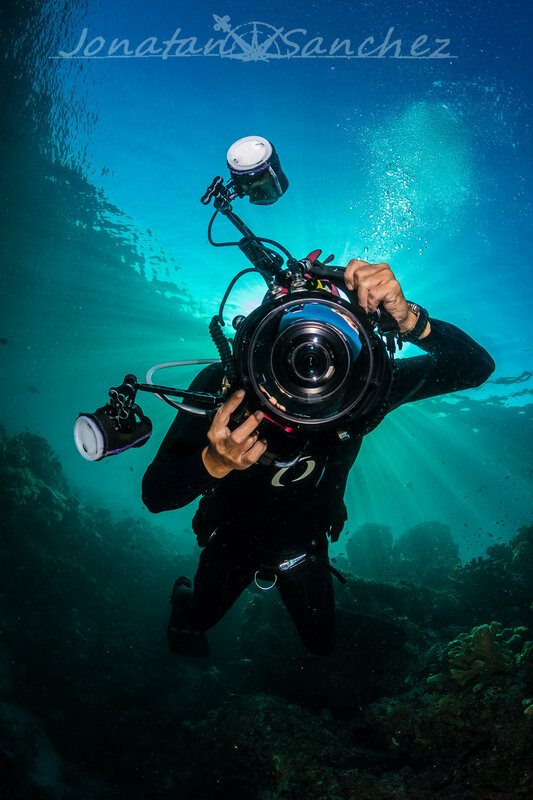 Photo Dives are lead by instructors that are professional or accomplished photographers who are familiar with the needs of photographers, best destinations and enjoy sharing their love of underwater photography with others. 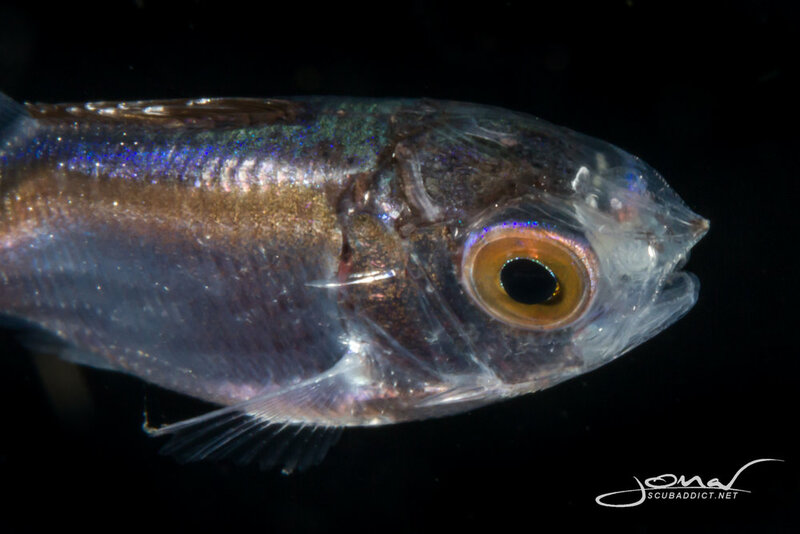 Blackwater diving is a special kind of UW Photography night dive where participants are taken over deep water. A downline is then tied to a bouy floating on the surface. Each diver is left hoovering around the downline searching for their subject to to photograph. Only experienced divers are invited to join these special and very limited dives in Koh Tao.